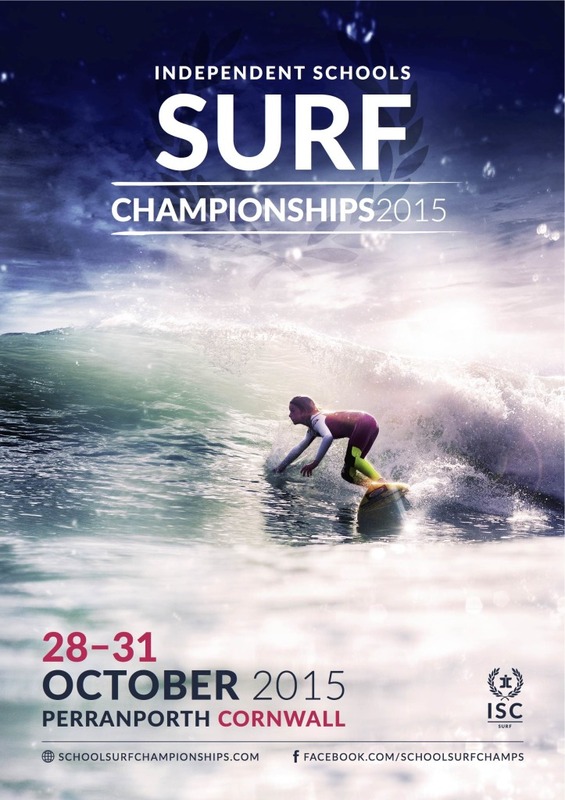 Ticket to Ride is excited to announce the launch of the Independent Schools Surf Championships, a unique event aimed at developing surfing and open water education for pupils of all ages across the country. Catering to all surf abilities the event prides itself on its ocean sports festival focus, combining dedicated surf coaching from a selection of the UK’s top pro’s, iAM band assessments, surf lifesaving challenges, SUP sessions, a fancy dress foamie competition and a series of evening workshops, demos and prizes from some of the UK’s leading surf brands. Suitable for surfers of all abilities, from budding professionals to eager first timers, the program has been developed to create a fun and competitive environment that will push, engage and develop each surfer at their own individual level. The event will run over three days on Perranporth beach from 28th – 31st October 2015, boasting an action packed daily itinerary. For more information visit www.schoolsurfchampionships.com.